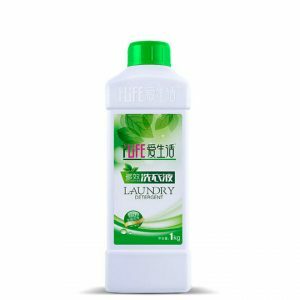 Greenleaf Laundry Detergent 1L with 99% natural ingredients. 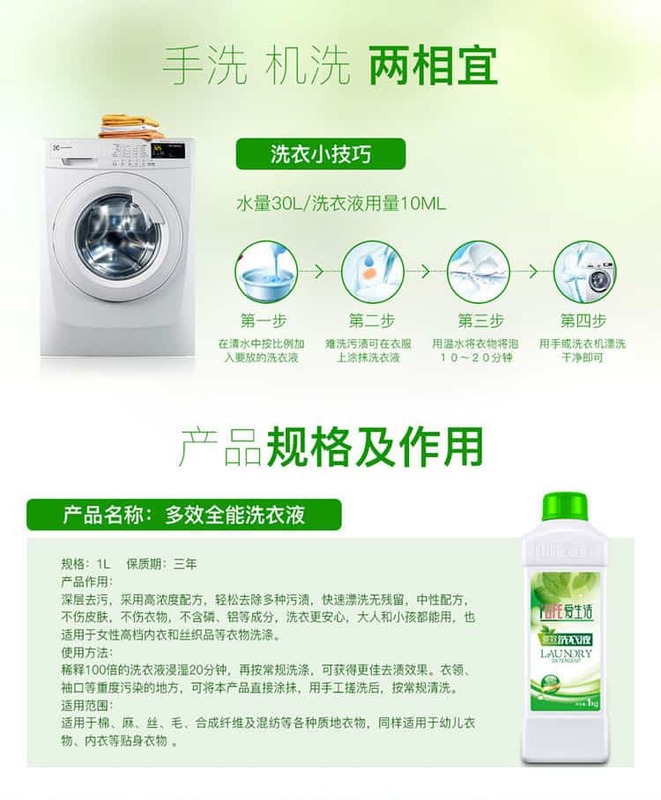 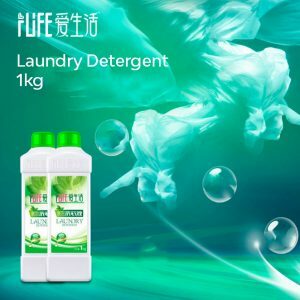 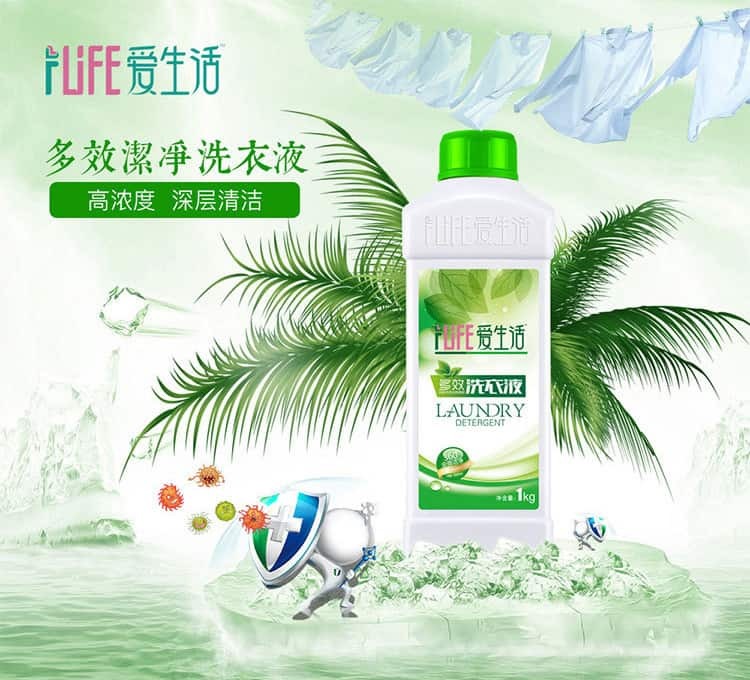 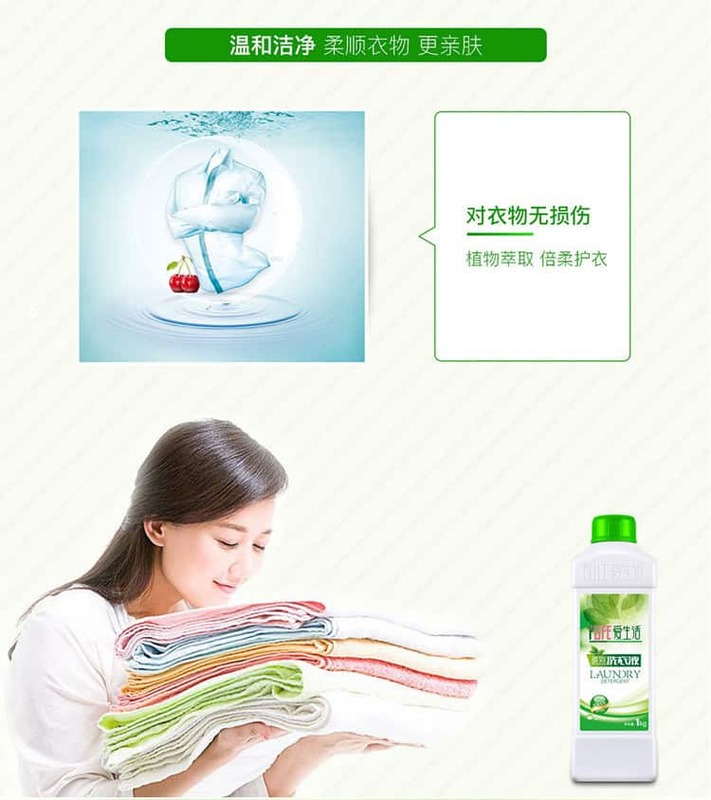 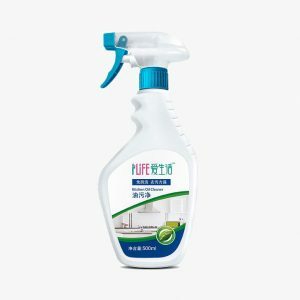 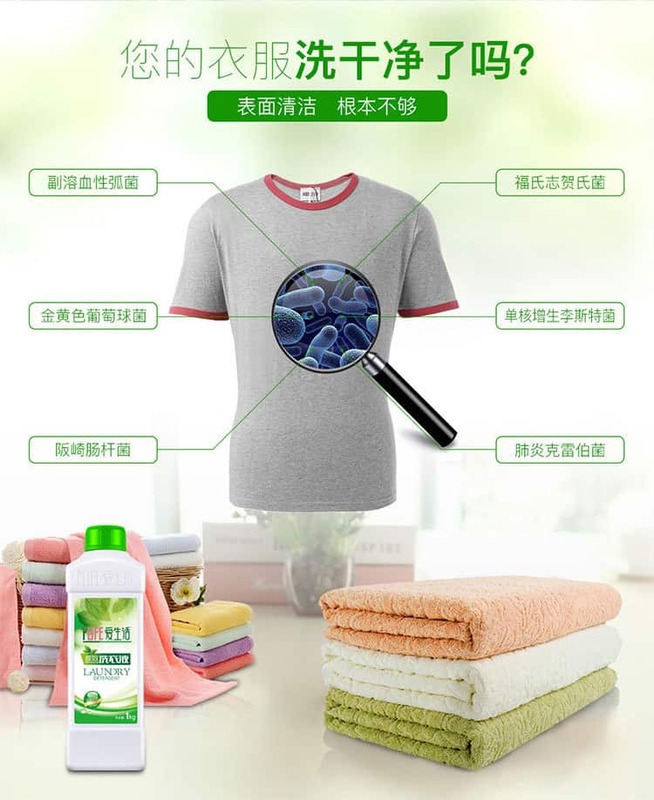 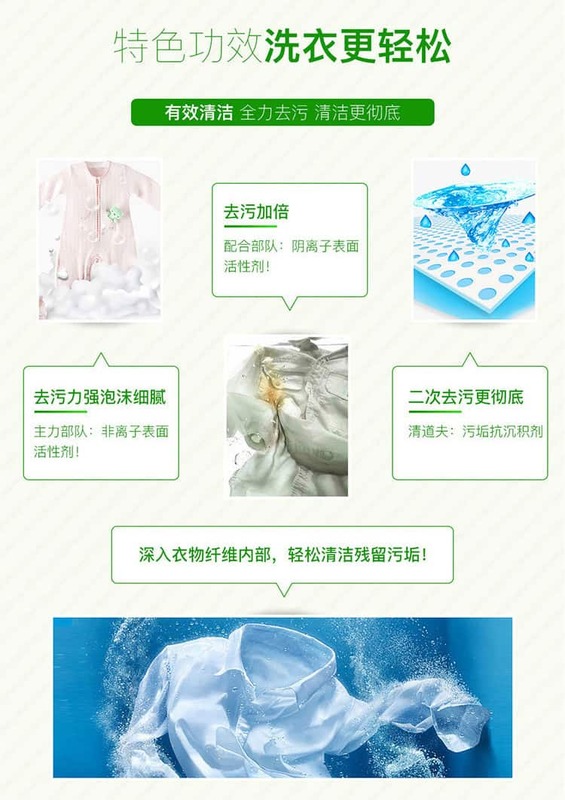 Greenleaf Laundry Detergent formulation of the highest standards purest laundry detergent with 99% natural ingredients. 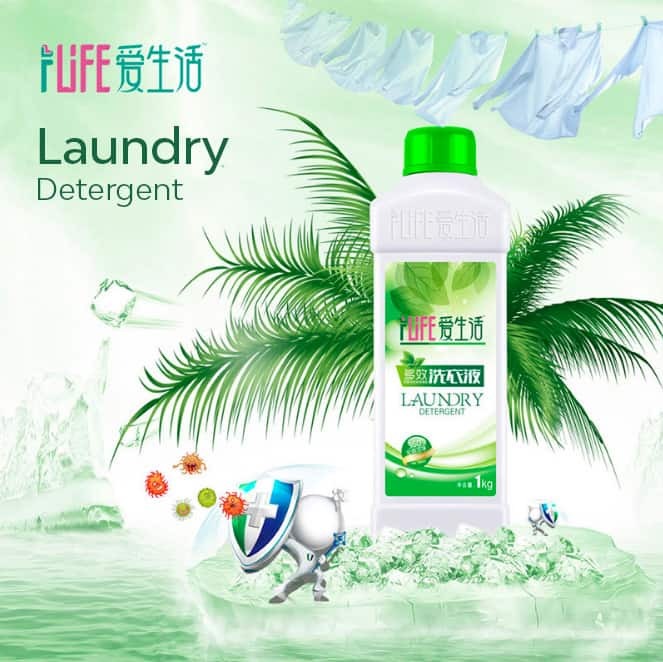 No added phosphates and petrochemicals, artificial ingredients, bleaching agents or external fragrance which will irritate skin. 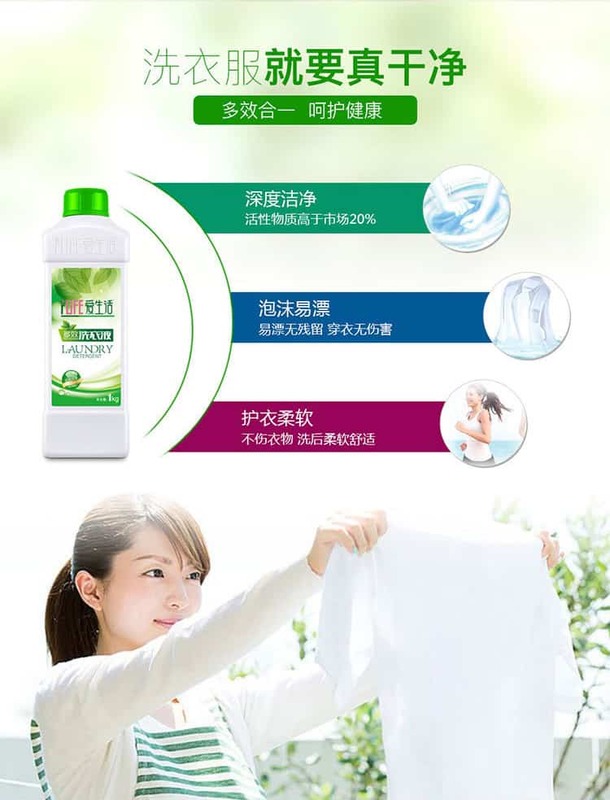 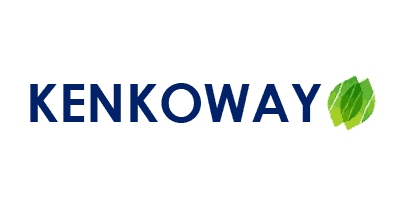 Consist of biodegradable ingredients. 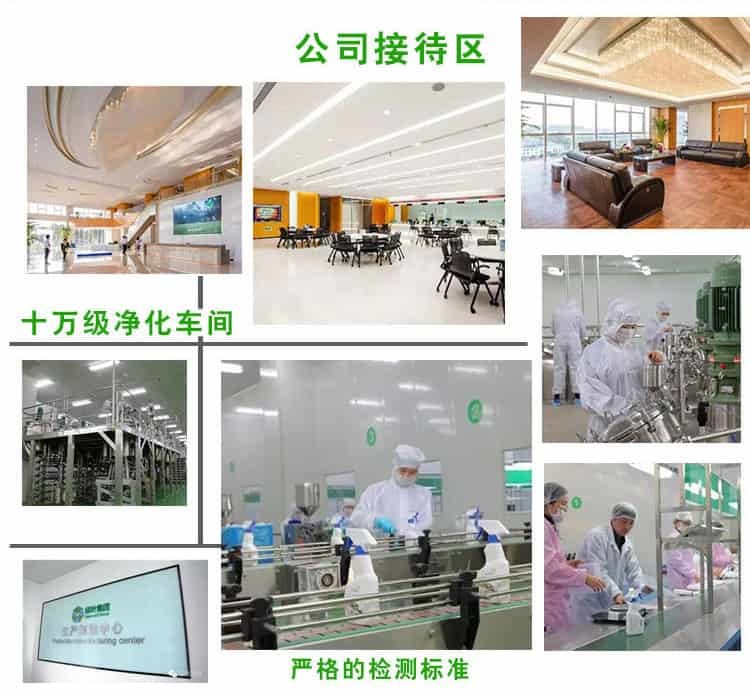 Greenleaf products are manufactured under stringent quality control using only the finest materials that is safe and effective.